MOVE IN READY! Great plan for the New Market area! With over 3500 sq ft you have plenty of room to entertain friends and family. Eat your holiday meals in a beautiful formal dining room with coffered ceiling and butlers pantry or enjoy a quick meal in your roomy breakfast area. Large living room area can be used as an office if you need to work from home. 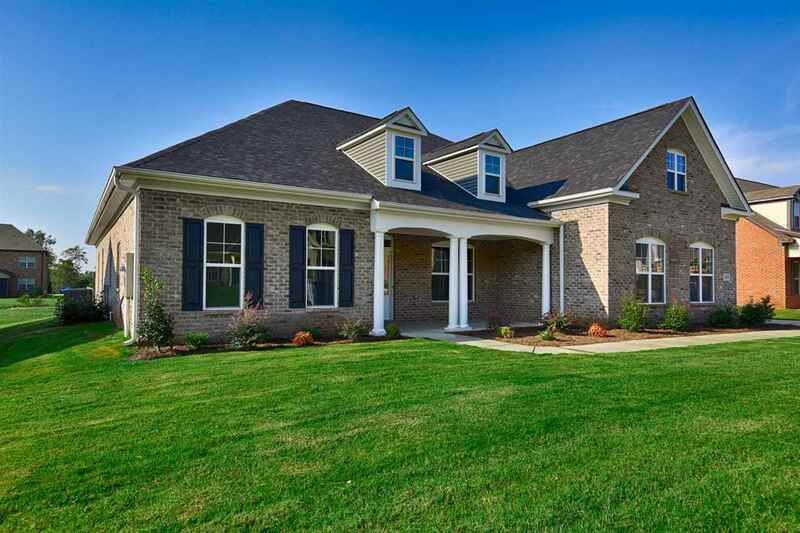 Private master with sitting room, huge walk-in closet and access to covered porch. Huge open gourmet kitchen with gas cooktop, built-in convection microwave/oven and freestanding stainless steel hood. Bonus room has a half bath plus a walk-in attic storage.